Williamsburg Walk by Williamsburg Homes is now under construction at 325 Max Becker Drive in southern Kitchener. Crews are currently pouring concrete at the parking garage level, and work will start on the concrete forms soon. 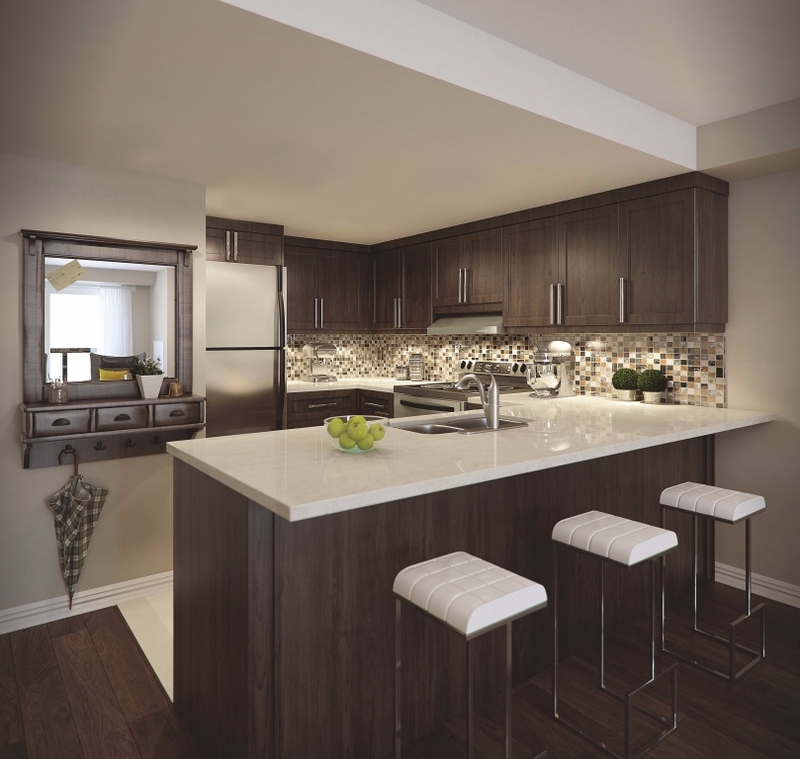 The four-storey building will be the first mid-rise condominium in the area, and will feature one to three bedroom floor plans ranging in size from 639 square feet to 1,106 square feet. The building’s architecture is characterized by masonry finishes, balconies, and brickwork that complements the village ambiance and heritage of the neighbourhood. 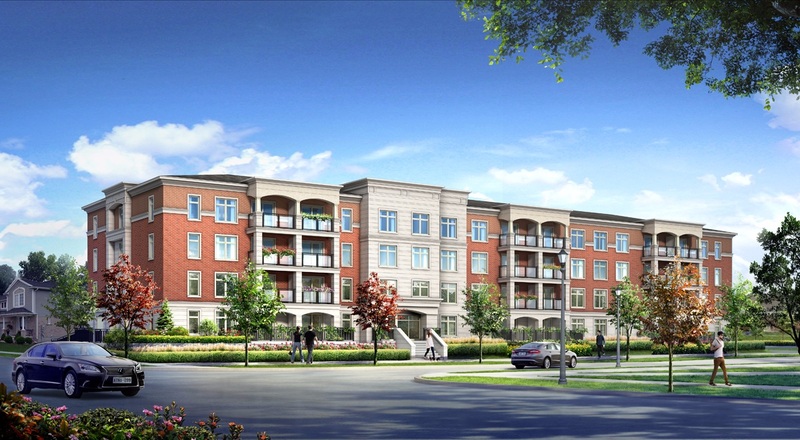 “We knew Williamsburg Walk would be the first mid-rise in southern Kitchener so it would be a statement building,” said Blake Seeberger, Senior VP of Residential. Located in the heart of Williamsburg Town Centre, the development has easy access to the many shops, restaurants, and amenities that the area has to offer. Within walking distance are over 30 stores and services like Sobeys, Home Hardware, CIBC, Starbucks, and GoodLife Fitness. Even more shopping options are available just down the road at Sunrise Shopping Centre — a quick 3 minute drive away. Those who need to travel a little farther will have convenient access to highways 85 and 401, as well as the Grand River public transit system. The area is also surrounded by plenty of parks and natural greenspaces including Rittenhouse Park, Borden Wetlands, and Laurentian Wetlands to name just a few. The suites at Williamsburg Walk start at $209,900 and are well-equipped with engineered hardwood floors, ceramic tiles, and granite countertops. A five piece kitchen/laundry appliance package is also included with purchase. Need another incentive? Right now, home buyers also get 50 per cent off décor and design upgrades to a maximum retail sales value of $5,000, until April 30, 2015. For more information, please contact 519 742 4004, or visit www.WilliamsburgWalk.ca.